This is an optional service, for those who want the mouldings to match the car colour or any other. Please note that the protection moulding sets are not included in the below price but this is the spraying/painting service only. Please add a suitable moulding set as per your car model/requirements to place a complete order. 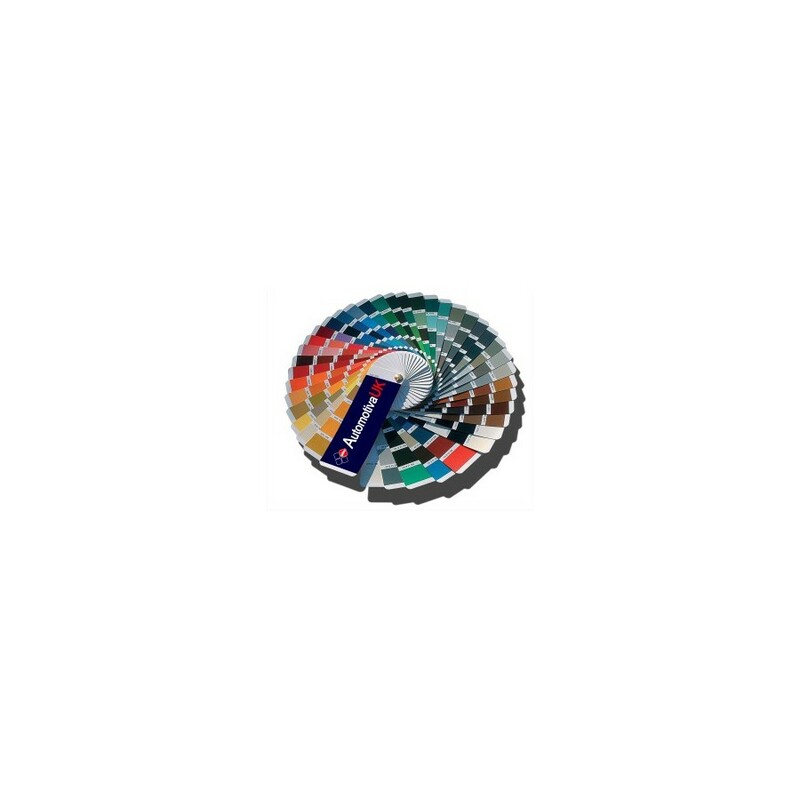 Our Paint is Mixed using the latest Computerised Mixing Formula. There is a minimum time required to complete the painting service (generally driven by various stages of spraying and drying) so this is completed to satisfactory standards. Additionally, the car body shop gives us discounts varying on time and quantities we order, so we also give you options on time and cost for this service. Please select your preferred option from the drop down list above. Under the car bonnet on a metal plate or sticker. 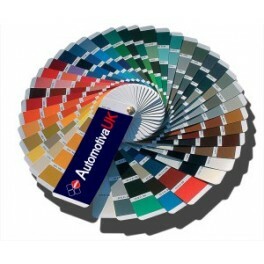 If you cannot find your paint code you can phone your dealer, where with your Car's registration number they should be able to tell you the paint code.